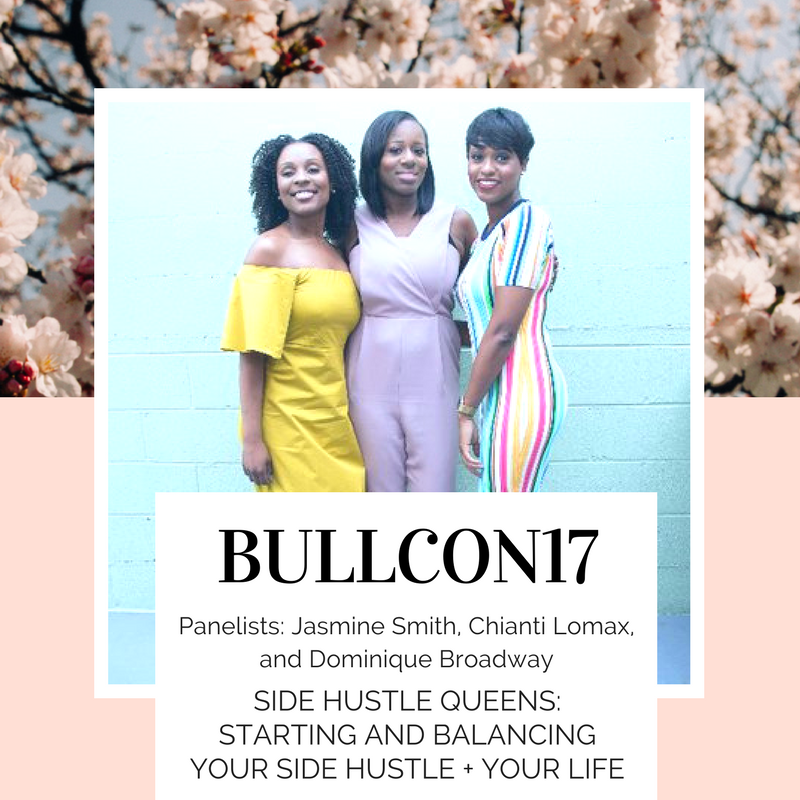 This year at The Bullish Conference we are welcoming Jasmine Smith, Chianti Lomax and Dominique Broadway to BullCon to star on a panel entitled Side Hustle Queens: Starting and Balancing Your Side Hustle + Your Life. The three founders of The Modern Brown Woman podcast each have full time careers, side hustles, and part time projects so they’ll be sharing their insights and tips on making it all happen. Dominique Broadway is an award winning Financial Planner, Personal Finance Expert, Speaker, Entrepreneur and the CEO of Finances De•mys•ti•fied, an award winning organization that provides Personal Finance Coaching & Financial Capability solutions. Dominique has transformed the reputation of personal finances into a social experience by making it engaging, trendy and easy to understand. Chianti Lomax is a Certified Personal and Executive Coach, Positive Psychology Practitioner, and Entrepreneur. She is the founder of wellDistrict, an online personal development and life design company that equips millennial women with practical research-based tools to create more mindfulness and meaning in their lives. Fondly known in the millennial community as the “Happiness Curator”, she is the creator of the Happy Pop-Up, a one-of-kind explosion of positivity, music, wellness, and pure joy. Jasmine Smith is a Millennial Marketer and Entrepreneur. Founder of Jasmine Smith & Co, a niched wedding planning company, Jasmine pulls people, ideas, and strategies together in a way that’s seamless but not without purpose. She is the founder of Postured Marketing, a blog about millennials, digital marketing, and entrepreneurship. We caught up with the three of them for a quick insight look at what to expect from their power-packed convo at BullCon17. Bullish: Welcome! First, please tell us a bit about your weekly podcast, how did you get started? How did you know each other? Chianti: Jasmine and I first met over 4 years ago on a client engagement downtown D.C. We bonded over our love for Starbucks coffee, our disdain for our horizontally challenged chauvinistic client, and of course our passion for creative side hustles outside of the workplace. After a cup of joe and a couple of jokes, we initiated a quarterly catch-up at our favorite coffee shops in the DMV. Jasmine: Dominique and I met at a random entrepreneurs Christmas party. I literally walked up to her because I recognized her face and asked her if we knew each other. She of course gave me the side- eye, but it was a pleasant side-eye. So long story short, we started chatting and learned that we were neighbors. I’d say 3 months went by before we actually connected. We went to brunch one Sunday and have been friends ever since. Chianti: Dom and I crossed paths years ago but we connected at an event for millennial women that Jasmine hosted about 2 years ago. Dominique: I agree with everyone’s story of how they met me, and how we all can’t live without each other now! Haha! In terms of the podcast, we all hang out frequently and have a pretty lit group text! When we get together the conversations are always so fruitful, motivational and therapeutic, that one day we said, “Hey, what if we started a podcast” and that is literally how we got started! Bullish: If I may ask – your group photos are impeccable. Who did your styling? So gorgeous. Jasmine: Awww, thanks! We love our photos. We actually worked with two photographers. 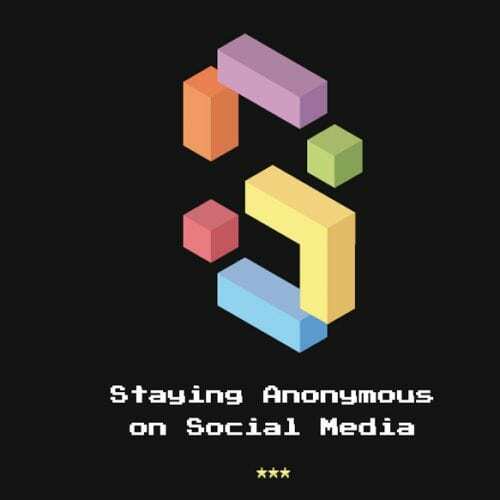 Stephen Reasonover did the photo on the podcast cover. Bless his heart, he gave up several hours on a Saturday and managed all of us, our dance breaks, and lipstick re-applications. After we got going and sat down to think about the brand behind the podcast and in conjunction with our launch party, we partnered with Natarsha Wright – she is an amazing lady boss photographer based in Baltimore. I think we’ve all been very conscious about supporting other women and so we wanted to support and work with a woman business owner for our photos for the party. Dominique: Clothing wise, we all have big fun personalities, but different styles in clothing so we all decided to pick outfits that matched our individual styles and it just worked out! Bullish: Dominique, you’re a financial planner, personal finance expert, and the CEO of Finances De•mys•ti•fied. Tell us about that, and how side hustles play into your life and career. Dominique: I’ve had my company, Finances Demystified for a little over 3 years now. It’s been my full-time career and passion since then. Within my company we work with millennials, entrepreneurs and creatives in helping them to demystify their finances and bring their Dreams2Reality! After being a stock broker and financial advisor to high-net worth clients for quite some time, I realized there was a huge gap when it came to providing financial advice to people that did not have millions of dollars, so I decided to fill that void! Since then, my work has allowed me to travel all over the world has been featured in everything from Forbes to Black Enterprise and has won numerous awards. However, like many entrepreneurs we like to have our hand in many pots, so when we decided to to start the Modern Brown Woman podcast, it seemed liked the perfect opportunity to do something different and expand my list of side hustles. In addition to the podcast, I am also Chief Strategy Officer of a start-up that creates financial technology education games. Having side hustles is something that I have had since high school and for me, it helps to keep all my various interests satisfied. Side hustles are not for everyone, but if you can get one to a good revenue flow, then it may be fun for you to start another! However, if you have one company or business that is struggling or barely producing revenue, then you don’t need to start another. Focus on one, let it blossom then add another! Bullish: Thanks, Dominique! Chianti, we were so interested to see your Happy Pop-Up, a “one-of-kind explosion of positivity, music, wellness, and pure joy.” How did you get this idea and make it all happen? And we know you’re also an executive coach, consultant, and speaker – how do side hustles play into it all? Chianti: When you ask most people what they want in life, oftentimes they will give you one of two answers. “I want to be happy” or “I wanted to be successful.” This universal search for happiness inspired me to host The Happy Pop-Up. At the beginning of 2016, I was finishing up my Applied Positive Psychology program and asked myself, “What can I do to teach people my age (millennials) about positive psychology?” What I knew for sure is that I wanted a bite-sized version of what I’d been learning about happiness in my classes. Plus, millennials have a short attention spans so anything outside of a three hour event would be overkill! After a brainstorming brunch with Jasmine and a few follow-up idea test sessions with a few trusted friends, the idea of the Happy Pop-Up was solidified. At any given pop-up, happiness-seekers can dance, play their favorite childhood games, meditate all while receiving tangible life skills from my positive psychology arsenal. My coaching, speaking, and consulting all fall under my personal development and life design business I created back in 2015. By day, I am a Assistant Vice President of Training helping a community bank define their current learning and development strategy and by any time/day/night after that run my business. I’ve always had some type of outside hustle in conjunction with a full-time. I’m a multi-passionate creative by nature. 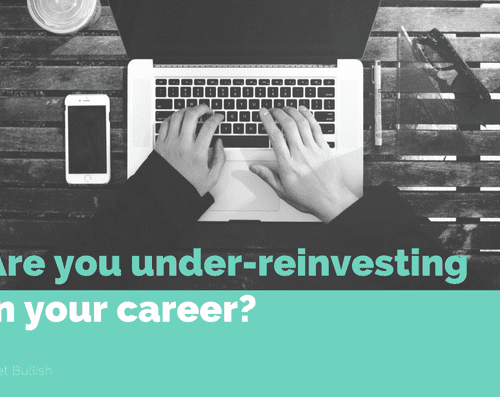 Is it easy to juggle both a full-time and a business on the side? Heck no, but my passion for creating and purpose to help people have always driven me to do more. With wellDistrict, my company, I’m able to combine all of my passions into one with a common purpose of helping people and organizations who employ them lead happier and healthier lives. Bullish: Thanks so much, Chianti. And Jasmine – welcome back! We enjoyed having you speak at the 2015 Bullish Conference in New York. Now we’re coming to your town in 2017! You’re managing Jasmine Smith & Co. niched wedding planning company along with the podcast, being a parent, and launching another business. Do you have a secret to making this all work? Jasmine: Sigh. It’s not easy but it can be done – I’m doing it. I would say my secret to making this work efficiently is actually three things; routine, structure, and boundaries. I’m a very routine chick. I rise at the same time each day, my son and I leave the house at the same time, I take wedding calls on the same days…my routine keeps me sane and in order. Routine also helps me with my parenting. 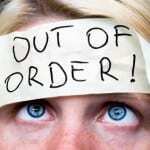 Kids need routine and so as a parent, I have to set and live the routine. As much as I admire people who live “the free life,” I require structure – it helps me think, process, and work better. Structure fuels my productivity. Part of that for me means writing things down and working on certain tasks while I’m at my best – usually in the early morning hours. I feel like I’m a master at setting boundaries with people especially when it comes to my time. It’s something that I’ve learned through experience but saying no, I’m not in the mood, and I need my recharge time are common words from me. I’m also careful not to let one thing I’m working on cause too much (if any) impact to anything else I’m working on or supporting. If I’m at my son’s football game, I’m not taking a client call especially if it was not scheduled. I am very clear about how I move and operate in each of my lanes and so people tend to respect that about me. If they don’t it’s up to me to handle it, with a smile and in a nice tone of course. Bullish: We’re so excited to have you all as panelists at #BullCon17! Can you give us a sneak peak on what you’ll cover? Dominique: We are so excited to be part of this conference. We plan to drop some nuggets and share our personal experiences on how we manage life with a side hustle, how we started our side-hustles, and things to consider if you’re considering starting a side-hustle. And by they way, everyone should have a side-hustle. Thanks so much to Dominique, Chianti, and Jasmine! #BullCon17 is shaping up to be full of hustle, brilliance, and sparkle. Join the Side Hustle Queens and the rest of our bullish speakers this year at #BullCon17. Get tickets here.